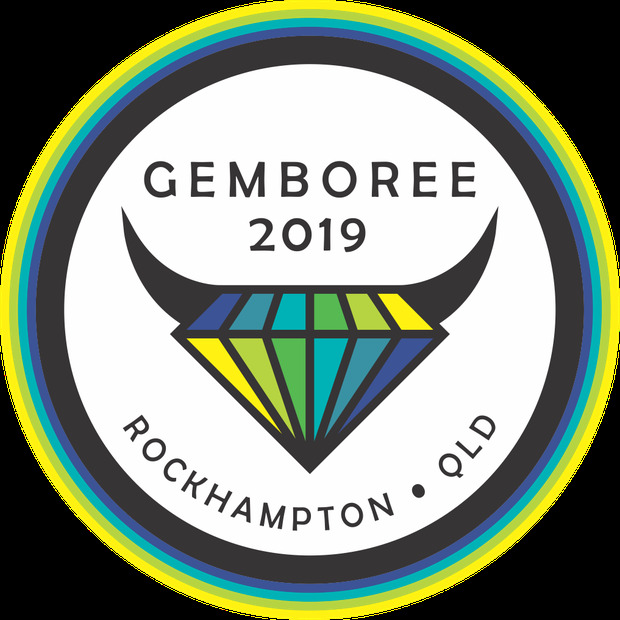 The GEMBOREE 2019 committee would sincerely like to thank Rockhampton Regional Council, Patlaw Security, traders, campers, volunteer, vendors, international, interstate and local visitors for helping to make this event a success. A Piper Twin PA-34-200 aircraft registration VH-WDP has been abandoned at Alice Springs Airport. If no response is received from the Owner by 31 May 2019 the aircraft will be removed and then sold in terms of the NT Airports Conditions of Use. EDNA WHITFIELD late of 1/11 James Street, Lang Lang, Victoria, deceased. Found in South Rockhampton - TEXT details and photo if you think it may be yours. McKendry, Colin & Rosslyn Golden wedding bells. Congratulations Col on joining our family 26/04/69. And Ros for keeping him. We love you both. All the Christensen gang. QBSC/19/024 – Drainage Upgrade - Sixteenth Street, Home Hill. Telstra are currently upgrading existing mobile network facilities to allow for the introduction of 5G to Telstra’s network. As part of this network upgrade, Telstra proposes the installation of NR3500 and 2100 technologies in Sydney. Notice is hereby given that I intend in conformity with the Land Title Act 1994, seven (7) days after the publication, to dispense with the production of Instrument described in the Schedule, the said instrument having been lost, misplaced or destroyed.